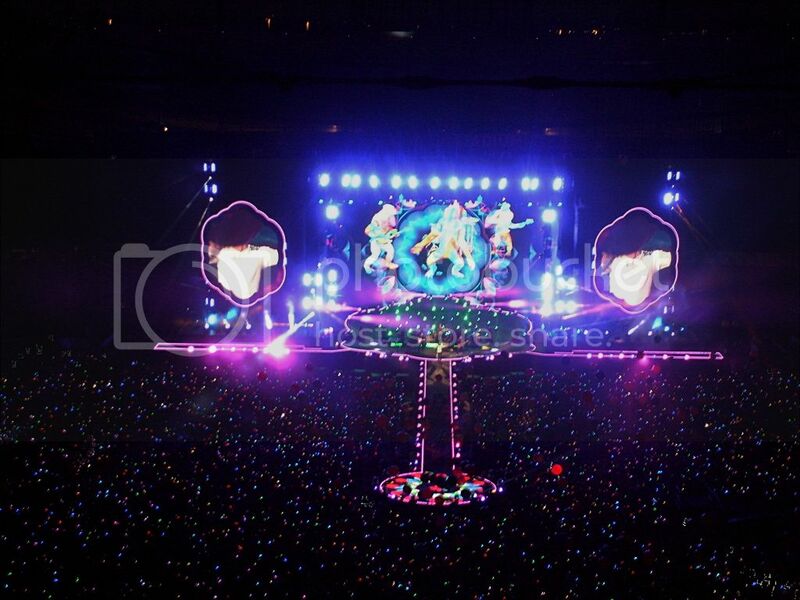 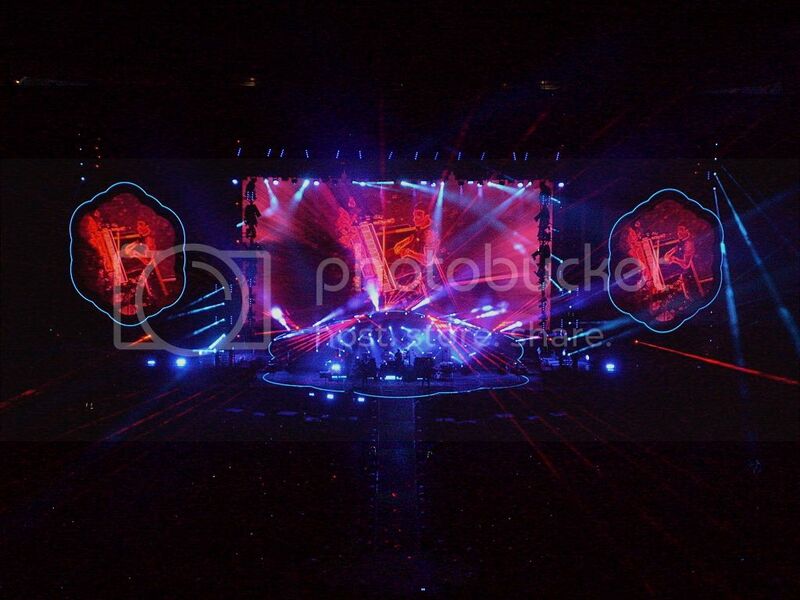 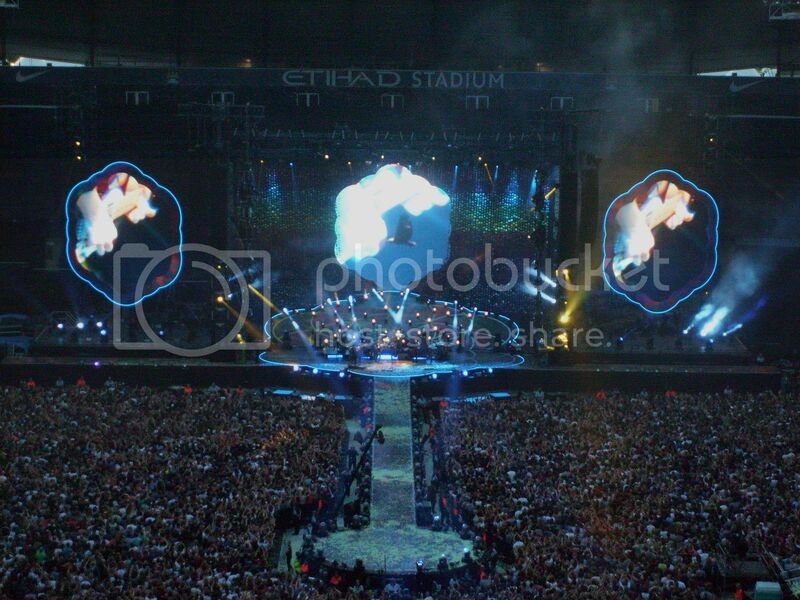 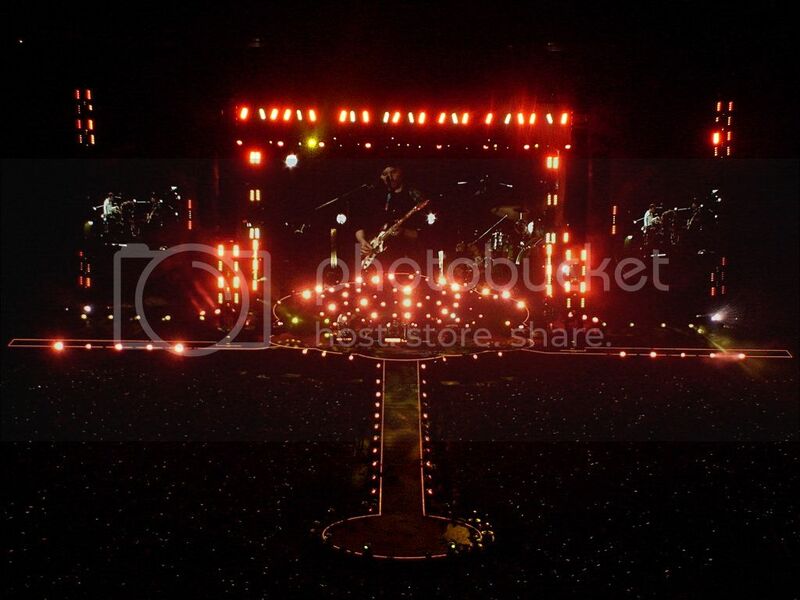 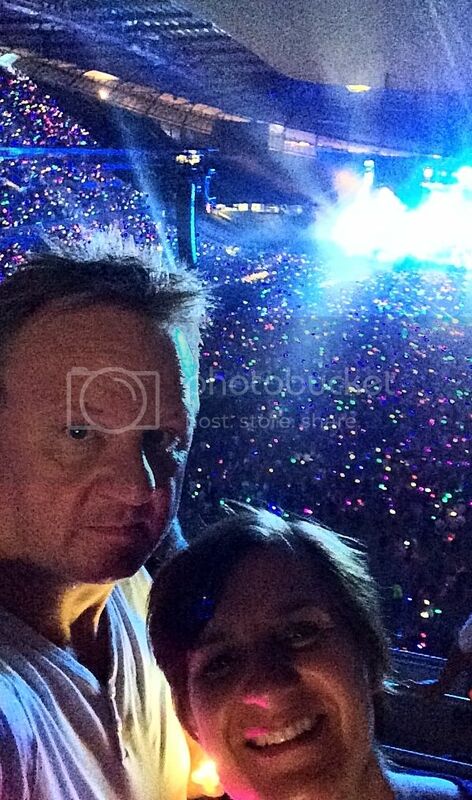 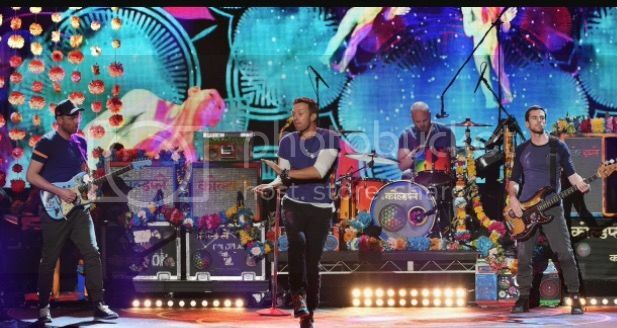 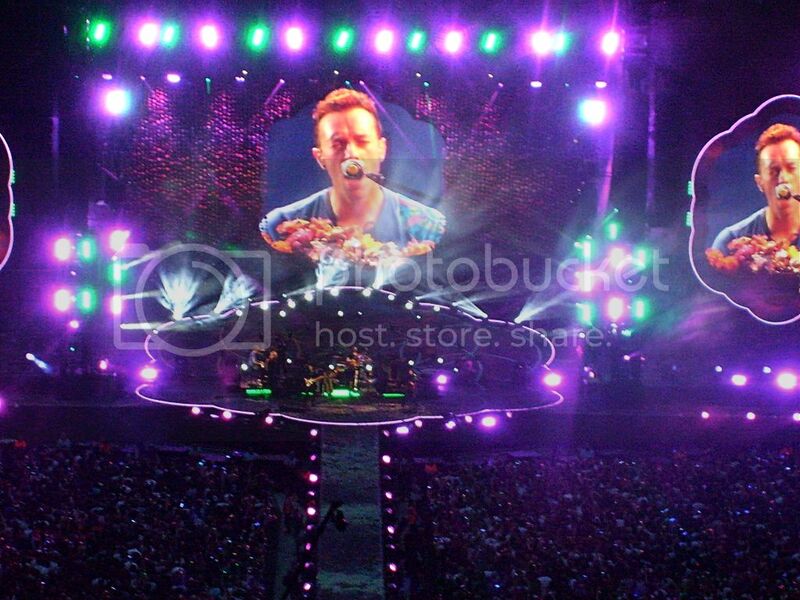 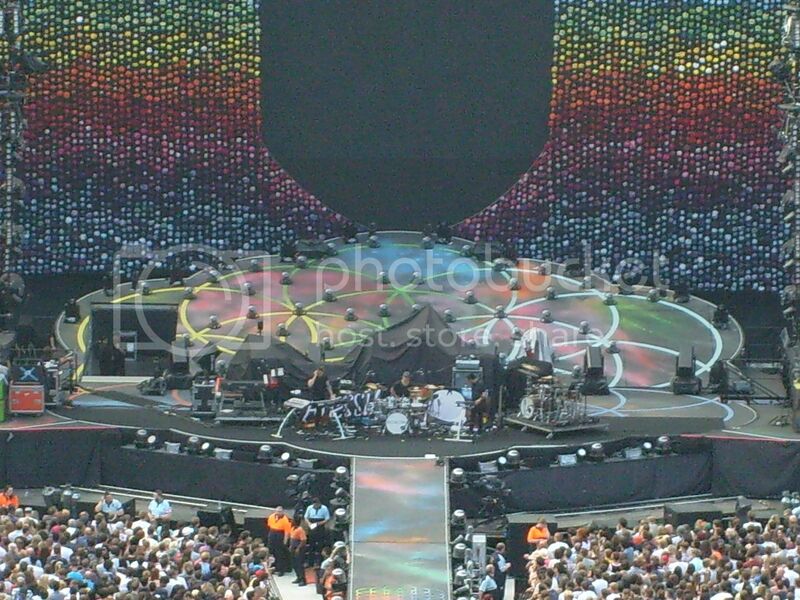 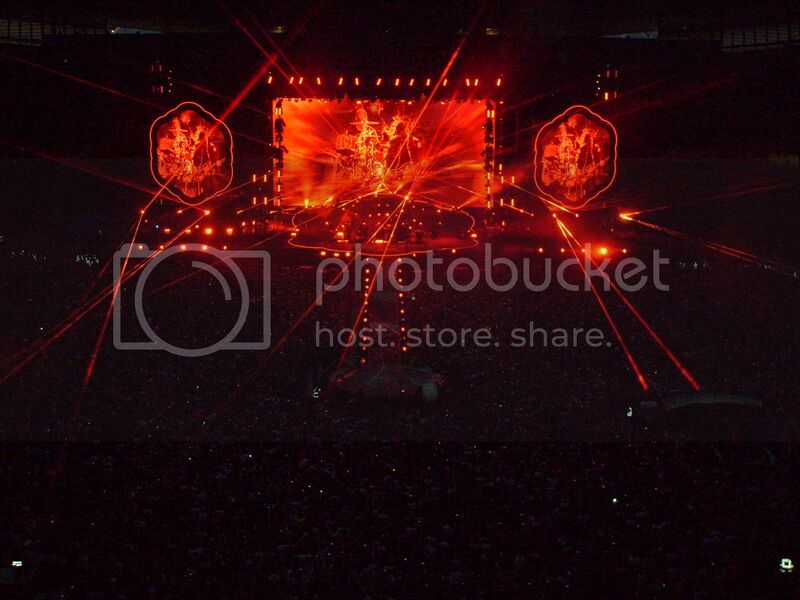 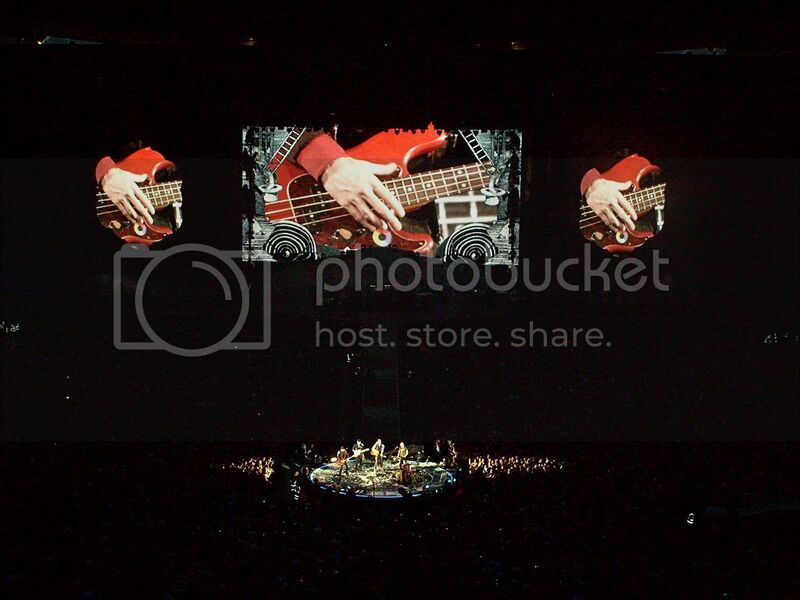 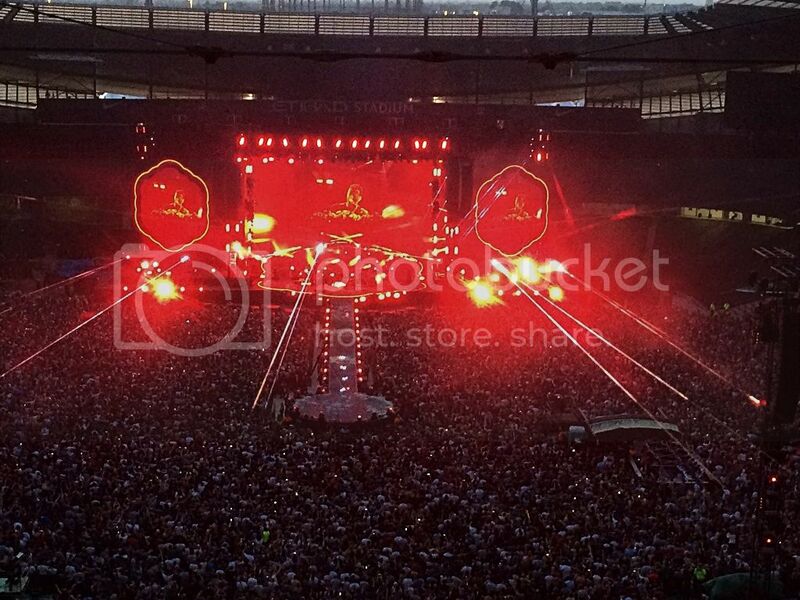 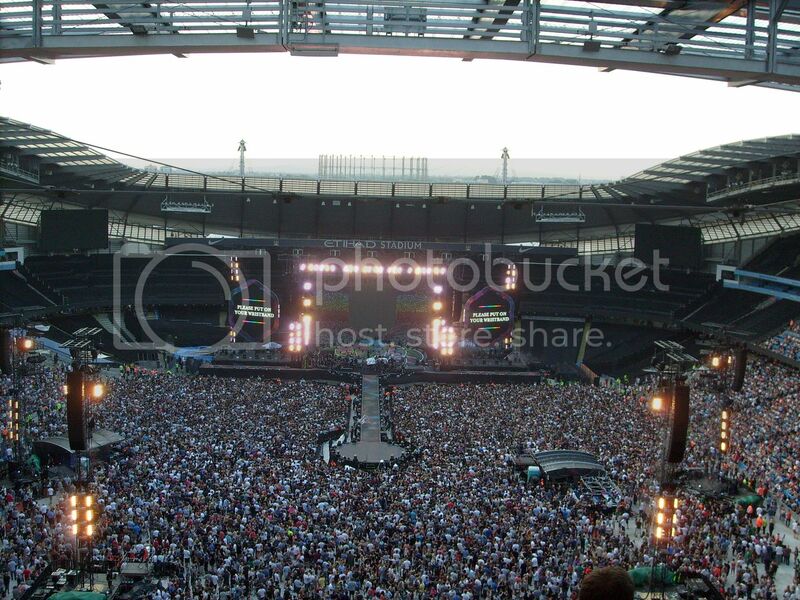 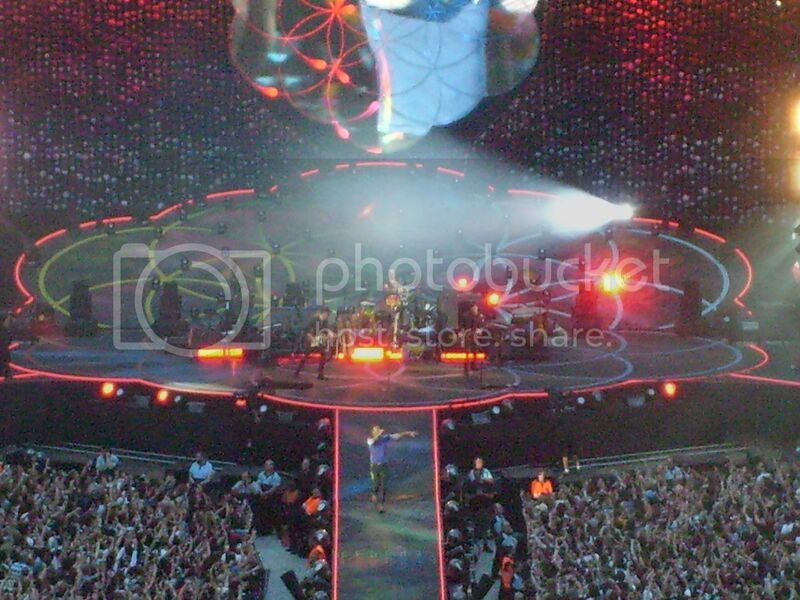 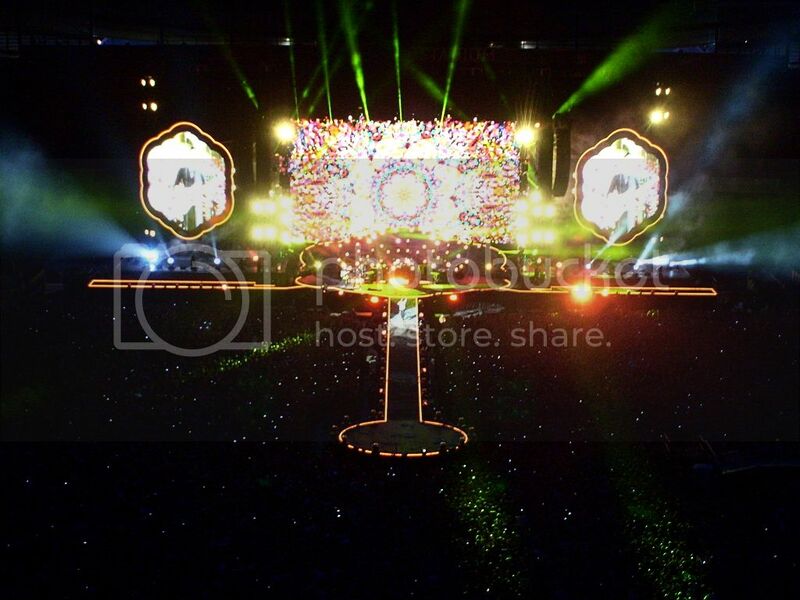 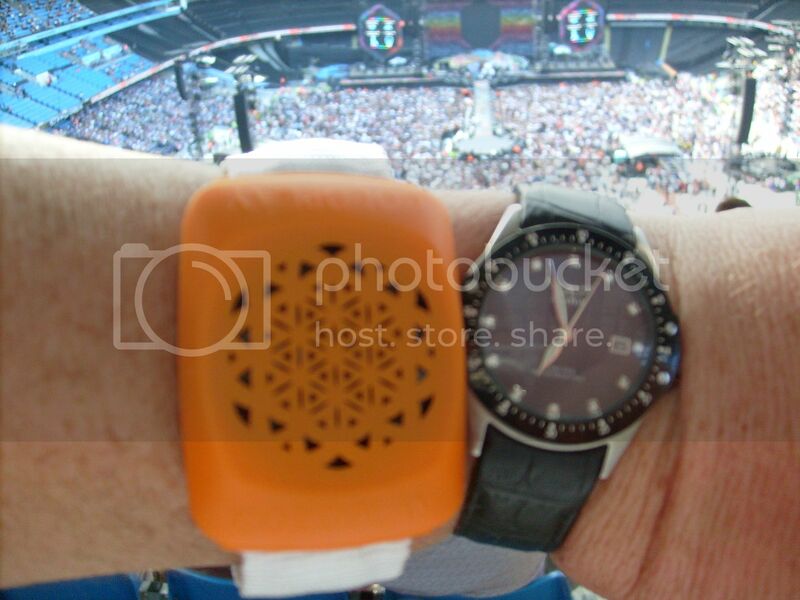 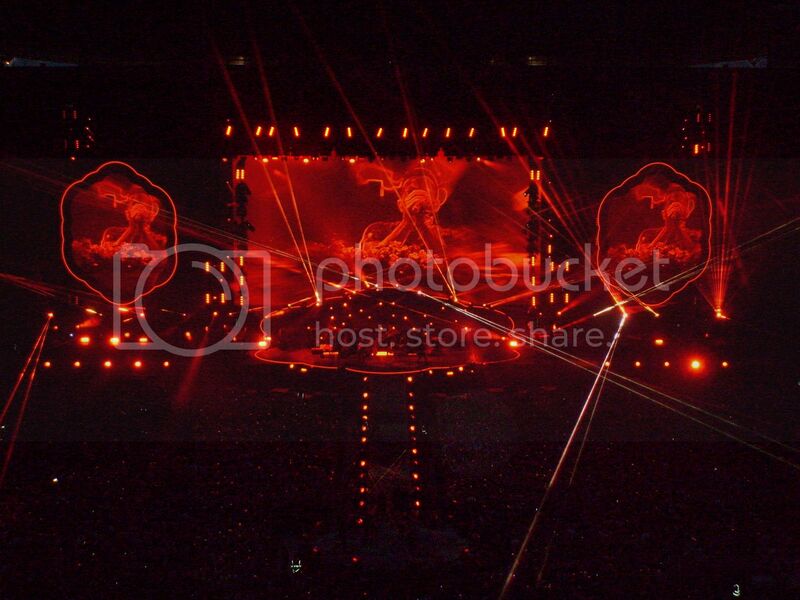 Over 50,000 fans attended the concert of Coldplay A Headful of Dreams Tour at the Etihad Stadium Manchester.. 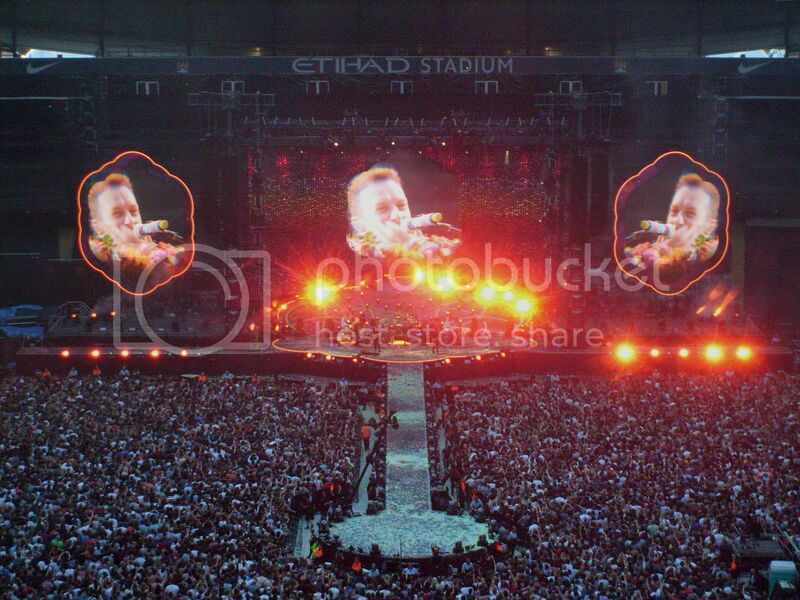 This was the arranged concert as the Saturday performance had sold out within 90 minutes..! 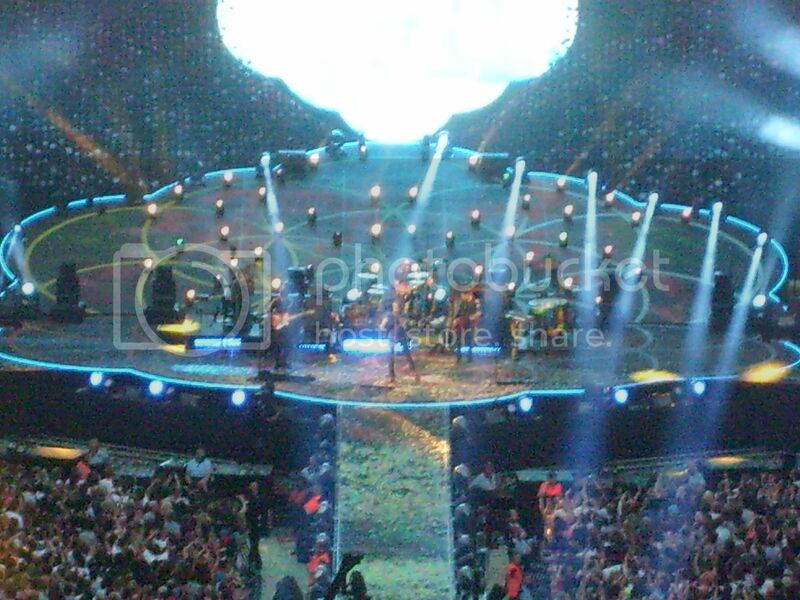 The show started with an Opera song and then straight into a frenzy of light and sound with the hit Yellow.. 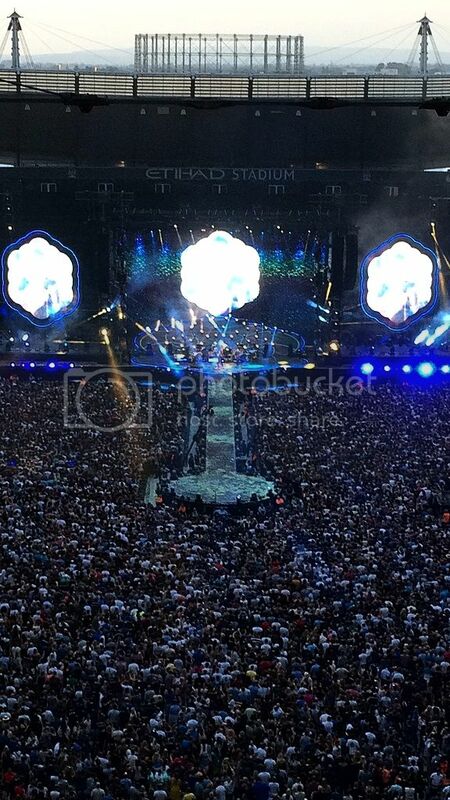 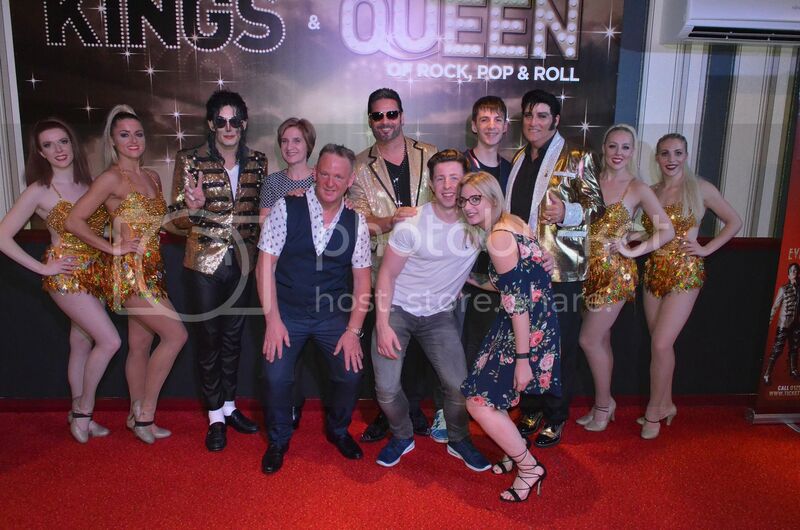 The audience had all been given special wristbands that are controlled by the lighting controller, they illuminate at key stages of the songs and fully interactive with the performance..Very impressive to see.. 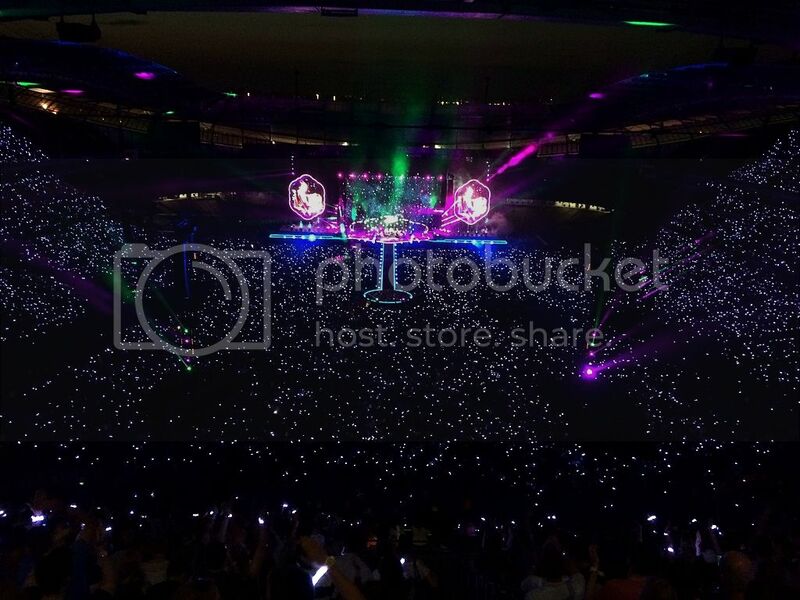 It was a pity that I couldn't use my professional camera inside the stadium, I had to use an automatic pocket camera, but I was able to tweak it and get the most out of it..
Its quite amazing to see.. 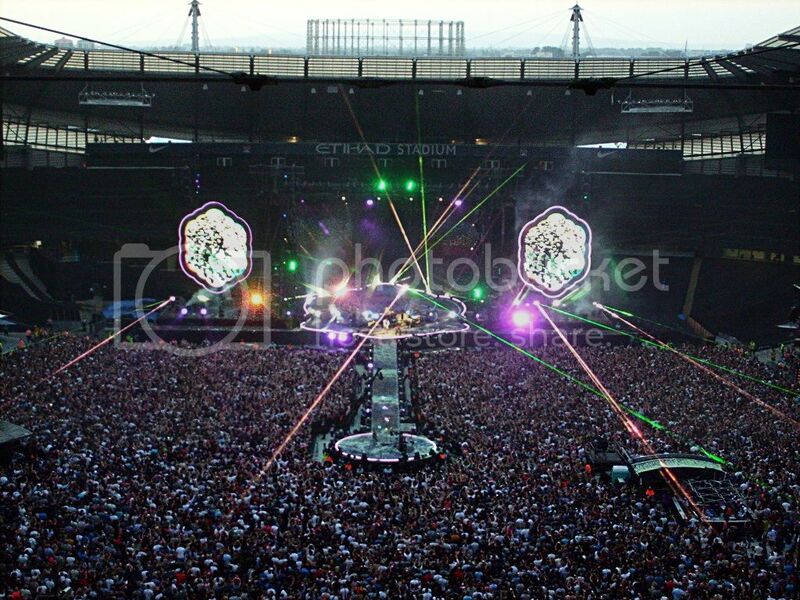 The stadium from to finish had this quite incredible atmosphere, its very difficult to put into any words or context.. 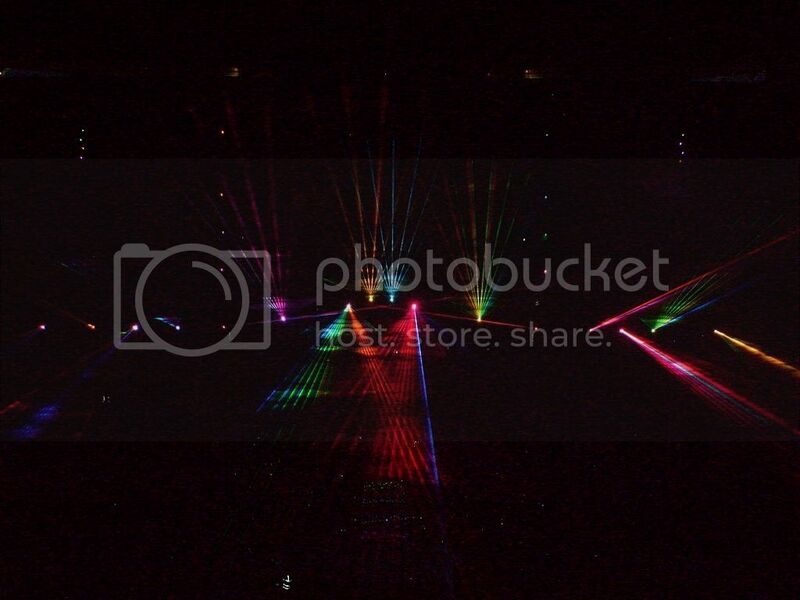 Adventure of a Lifetime with full lighting effects.. 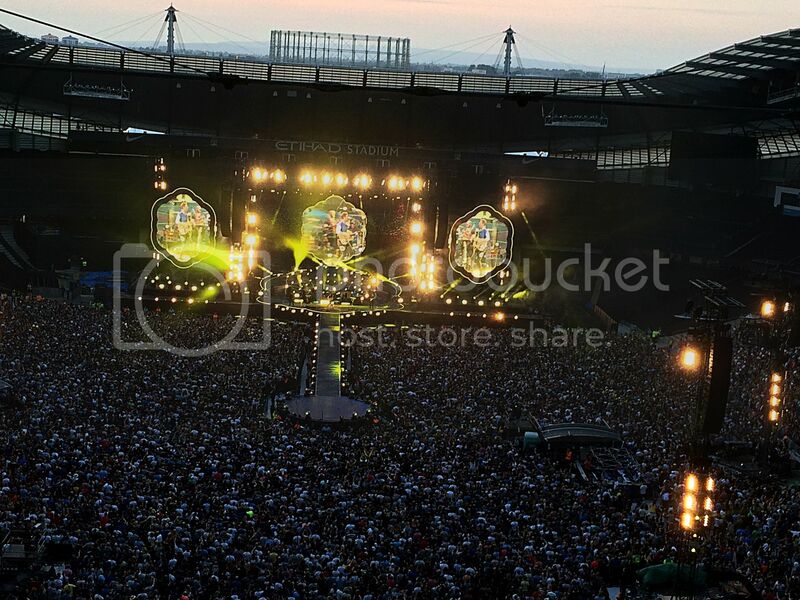 The stadium was bouncing..!! 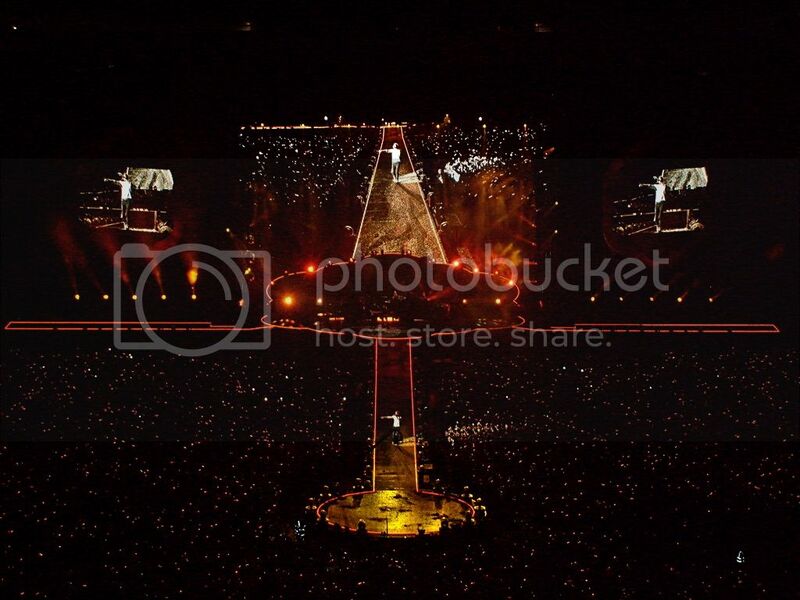 Thank you for reading it..